An experience you’ll never forget at a price you can’t beat. Championship rounds on No. 6, No. 8, additional round on No. 2, The Cradle – Short Par 3 competition, Friday night concert, putting contest at Thistle Dhu, on-site lodging, welcome dinner, access to all resort amenities (pools, fitness, brewery), tee gifts, prizing and more. Enjoy all that Pinehurst Resort has to offer with great people in a competitive tournament setting. 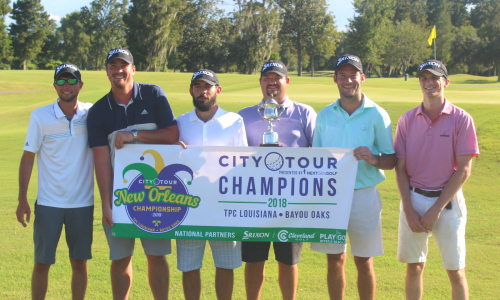 You can qualify for the City Tour Championship as a team, pair or individual – this is an invite-only event. Sign up for a tournament in your city and win in either the scramble or best ball division (all members of the team will receive bids, even if you’re a free agent that’s added to the team). Top pairs from local tournaments will also receive bids. A limited number of wild card entries are available based on national rankings. Alternate spots may be available for any players/teams that aren’t able field a full team. Please fill out our wait-list form to be a considered as an alternate. The 5th Annual City Tour Championship will be held from August 30th – September 1st at Pinehurst Resort’s Championship Courses #6 and #8 in North Carolina. Pinehurst Resort is steeped in tradition and has played host to some of golf’s greatest tournaments including the U.S. Open, The PGA Championship, Ryder Cup, Women’s U.S. Open and the U.S. Amateur. 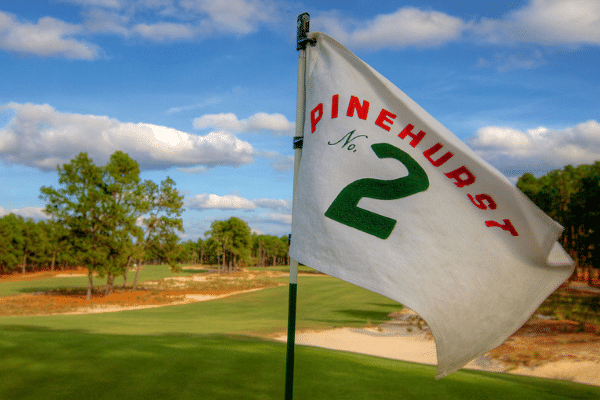 A select number of City Tour competitors will be able to play on the world renowned Pinehurst #2 the day following the tournament. Aside from playing two of Pinehurst’s championship courses, tournament participants will have the opportunity to compete in a par 3 course challenge, putting competition and attend several outside events. Players staying on site can enjoy access to the pool, fitness facilities and will have free transportation on the Pinehurst shuttle across the entire Resort including their newly built brewery and practice facilities (unlimited access). Learn more about how to qualify, pricing, the courses and tournament packages below! We are excited to introduce tiered packages this year for the City Tour Championship. We understand people have different personal preferences and time/budgetary constraints. As a result, we created different pricing structures for every golfer in mind. Please see our pricing package options. Don’t see an option that best fits your needs? We’ll do our best to accommodate. Please contact devlin@nextgengolf.org for additional information. No. 6 is a departure from other Pinehurst courses in both design and temperament. Designed by Tom Fazio with the help of his uncle George, and provides one of the tougher challenges that Pinehurst has to offer. This course provides many more tree-lined fairways and has significantly less bunkers and waste areas than courses No. 2, No. 4, or No. 8. This course should be a great challenge for both best ball and scramble players in the City Tour Championship. Pinehurst No. 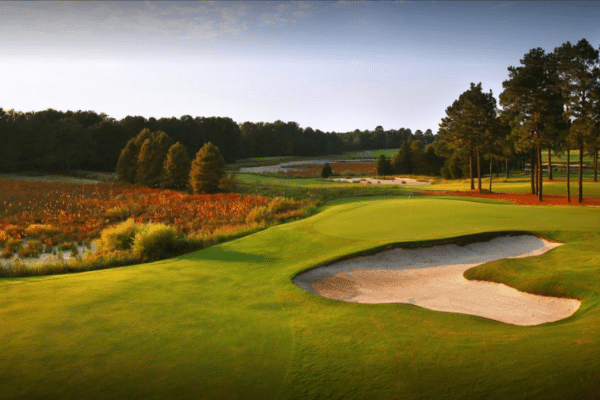 8 finds itself on North Carolina’s Top Golf Courses on almost every list you can find. Designed by Tom Fazio, the course is a nod at Pinehurst No. 2 with some added elements. Natural wetlands, rolling terrain, and incredible variety between holes makes this course one of the most complete on Pinehurst’s property. No. 8 is a true test, but one that any level of golfer can enjoy. With larger greens and less severe roll-offs from other Pinehurst courses. As part of our most robust tournament package, a limited number of players will be able to take on Pinehurst No. 2 on Monday (the day after the Championship’s final round) for a price you can’t pass up! 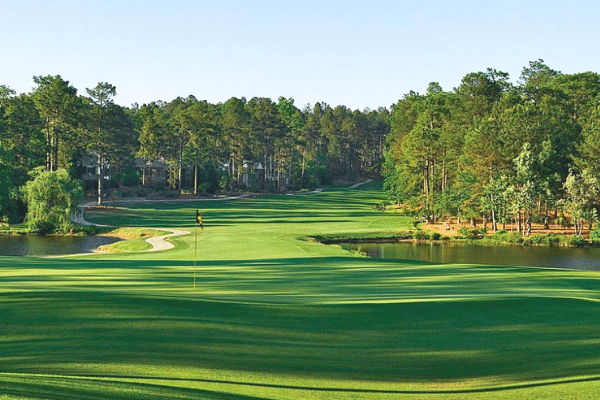 Pinehurst’s Cradle (Short Course) is a 9-hole track located right at the Resort’s main complex. City Tour players will have the option to compete in a pre-tournament challenge here for prizes including Cleveland Wedges and more. Don’t miss out on playing what The Golf Channel called “the most fun 10 acres in all of golf”. √ Unlimited access to Resort facilities such as pool, fitness centers, etc. √ Monday round at Pinehurst No. 2. Host to some of golf’s greatest tournaments ($380 dollar value). This will be limited to ~16 – 36 golfers! Alternate spots will be held in place of any teams that aren’t able to accept their bid. Please fill out our wait-list form to be a added as an alternate. 2019 will mark the 5th year of Nextgengolf City Tour Championship. Last year’s championship hosted 130 players all looking for a chance to crown themselves the national champions. Weapons of Grass Destructio took home the scramble title and Dirty Mike and the Boys were about to secure the best ball title. The National Championship was formed in 2014 when an age-old rivalry between Boston and New York was held in a Ryder Cup format on September 21, 2014. New York edged out Boston 16 1/2 to 15 1/2 to win the 2014 Championship. 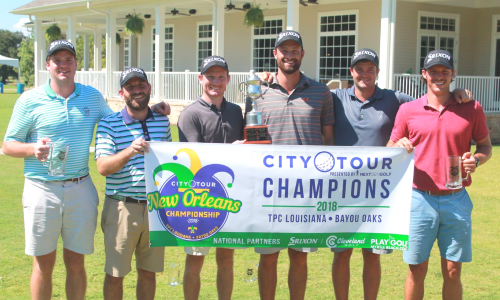 After the 2014 season, Nextgengolf expanded Nationwide and ran the 2015 City Tour Championship at Cog Hill Golf & Country Club in Chicago, the 2016 Championship at Seaview Golf Club in Atlantic City, 2017 Championship at True Blue & Caledonia in Myrtle Beach and the 2018 Championship at TPC New Orleans.